While I am still working on the new volume of Bike Ride Adventures, I prepared a small demo of what you will be getting. 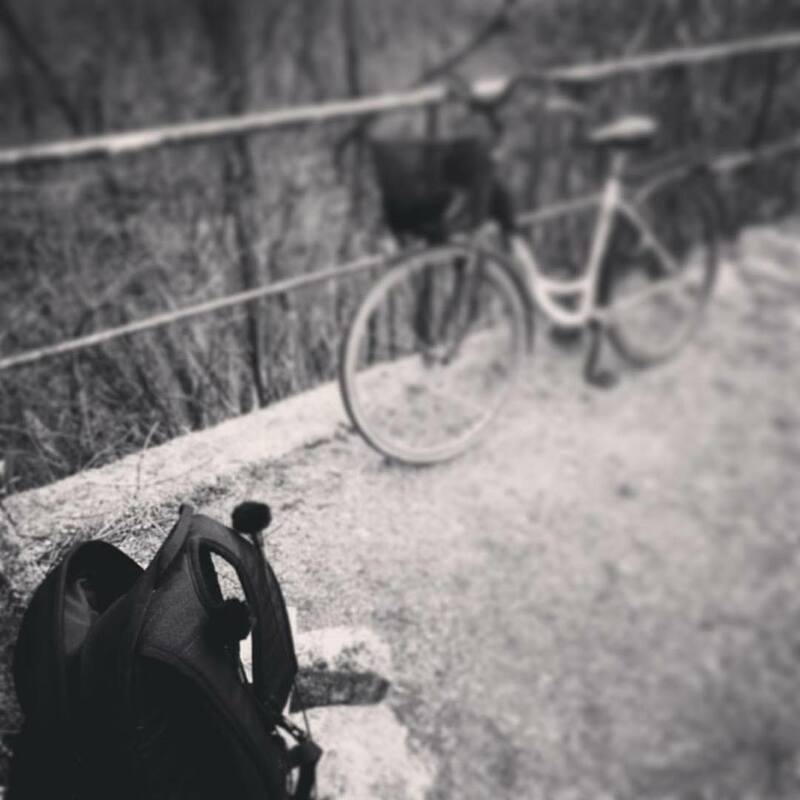 So far, I have around 40 minutes of ambient recording varying from city life, nature and forest recordings. There is a shooting range where I live, so I recorded a small clip of a few shots from behind the wall. Unfortunately I couldn’t record more this time because of the strong wind. Bike Ride Adventures will be released as soon as I finish embedding metadata. As with the previous sound effects pack, Volume 2 will be free or pay what you want.